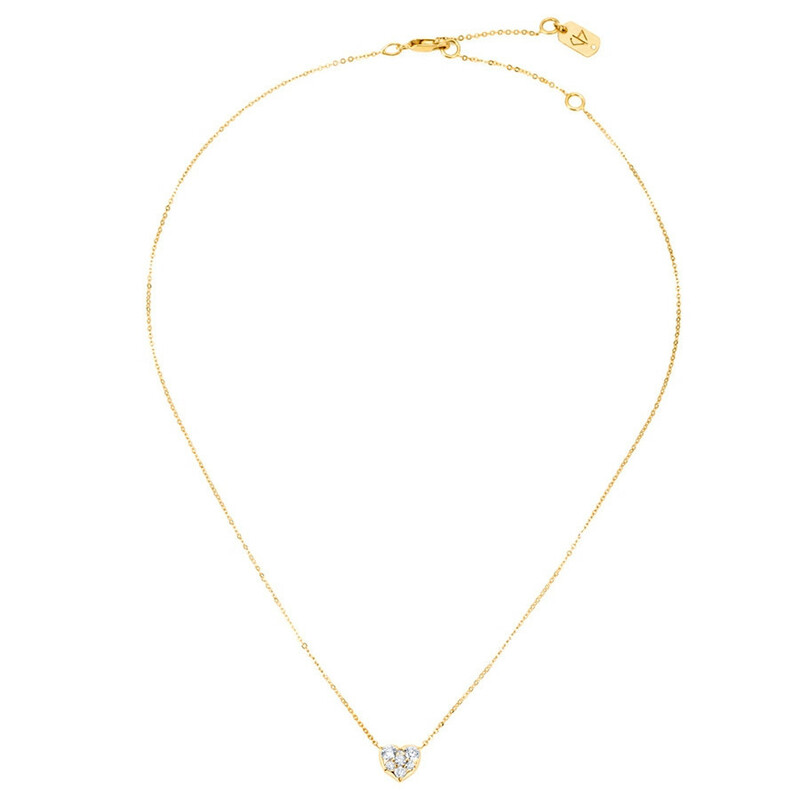 You'll love the look this heart-shaped choker necklace from Carbon & Hyde offers. 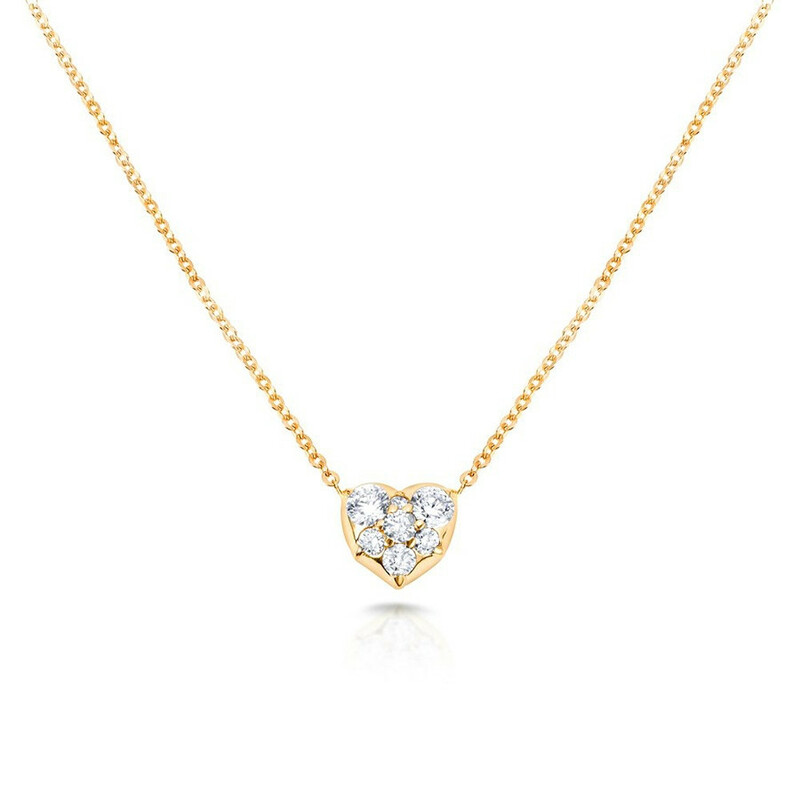 Crafted in 14K yellow gold, its sweet and sparkly diamond-embellished heart on a short chain exudes elegance. 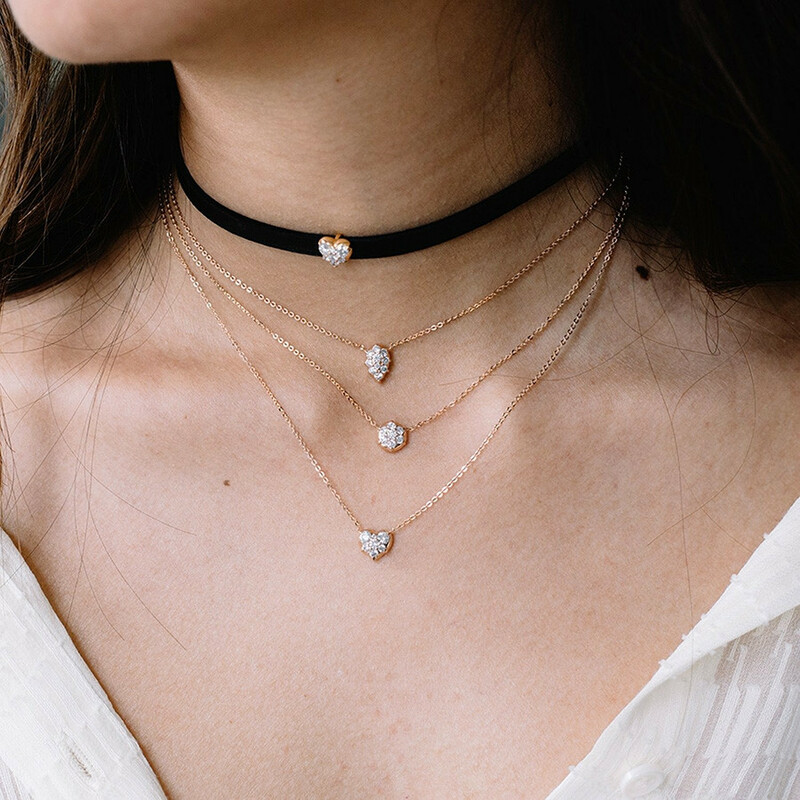 Thy Carbon & Hyde choker updates a timeless classic for today.